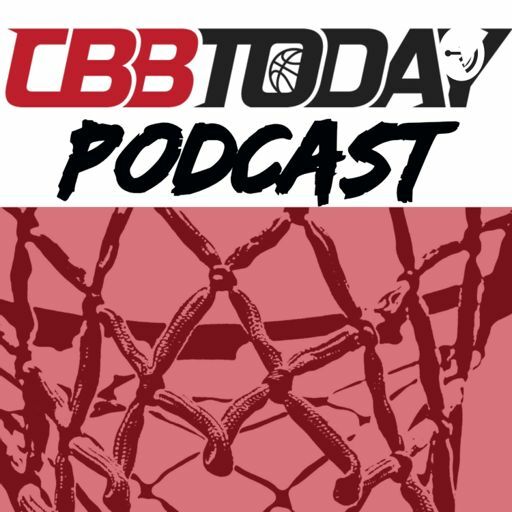 The CBB Today Podcast is the official audible home for CBBToday.com. Hosts Norman Rose and Joseph Nardone help you not only understand the entire realm of college basketball, but offer great dad jokes in the process. What's The Lifespan Of A College Basketball Coach?